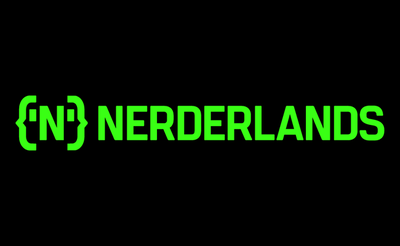 Nerderlands is a new festival for the international tech scene. 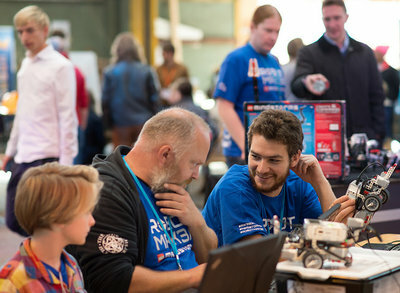 From 15-21 August in Amsterdam the event will connect creative minds with an interest in technology, innovation, and general nerdy fun stuff. 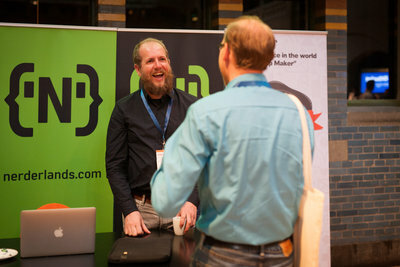 This first edition includes over 20 meetups, workshops, and masterclasses organised by Amsterdam-based tech communities. 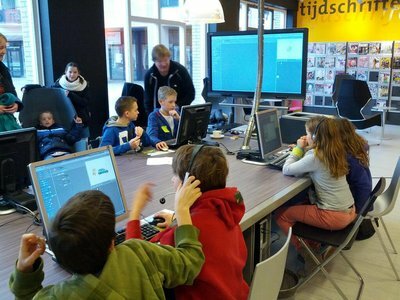 Amsterdam's tech scene is growing and maturing rapidly, creating fertile ground for cross-overs between communities. A hotbed for innovation, Amsterdam offers ubiquitous WiFi and lots of co-working spaces. Plus, leisurewise, the city’s historic canals and museums are hard to beat. The city's convenient layout allows nerds to easily move between venues and events, enjoying a scenic bike ride or tram ride while they’re at it. 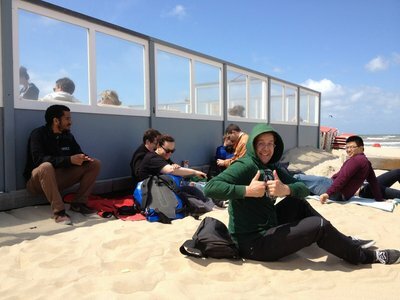 Nerderlands offers meetups, workshops, and masterclasses at various locations - everything to feed the nerdy mind. Some highlights: Eddie Codel (founder of the Flying Robot International Film Festival) will do a talk on drones and show some of his favorite drone films. 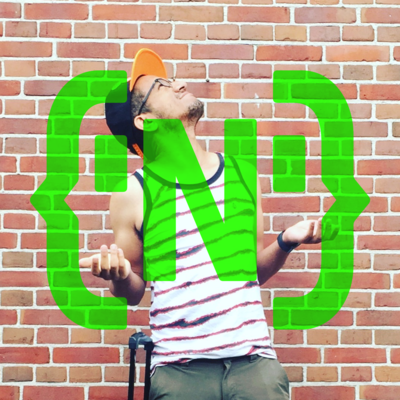 Niels van Hoorn and Aaron Hillegass (founder of Big Nerd Ranch) will be present at the Cocoaheads meetup. Expect worlds colliding as educational technologist Bill Ferster joins forces with journalist Teun Gautier (founder of De Coöperatie) for a workshop on data driven storytelling, where 25 techies and 25 journalists team up for a data viz challenge. Does it get any nerdier? Yes, it does. Think BBQ’s, drinks, and even leggingless Nerd Yoga. What communities will be part of the fun? 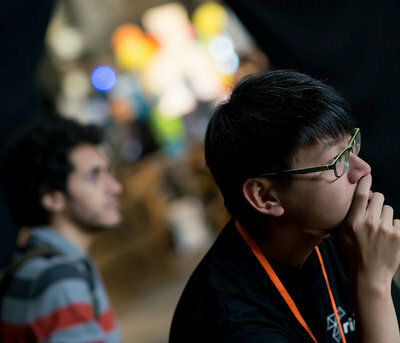 Photo credits header photo: taken at GOTO Amsterdam 2016 by Michael Steindorfer. AltWWDC is an alternative conference for Apple developers and designers, held alongside Apple's Worldwide Developer Conference in San Francisco, California. 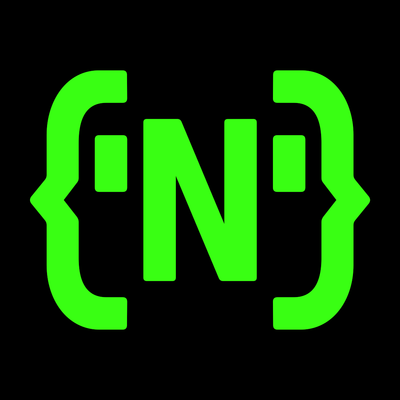 This free 5-day event takes place June 10-14, 2013 and includes talks, lunch, and co-working space, available first-come, first-serve every day. Confirmed speakers are Mike Lee, Victor Agreda, Jr., Brett Terpstra, Brent Simmons, Saul Mora, and Steve "Scotty" Scott. Sponsors are 360|Conferences, Hidden Memory, and Server Density. 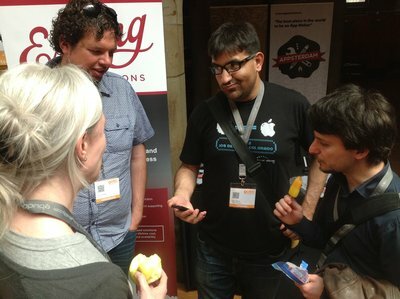 Appsterdam, the movement to make Amsterdam the world capital of App Making, launched this summer to much fanfare. Come see how things are going at the Appsterdam 2 Launch Party Weekend (Nov. 4-6)—with the city-wide nerd party Museumnacht as the backdrop.